Mahindra Scorpio Automatic variant has been launched in Egypt. The Scorpio Automatic utilizes a 6-speed fully automatic gear box and a 2.2 litre mHawk engine. 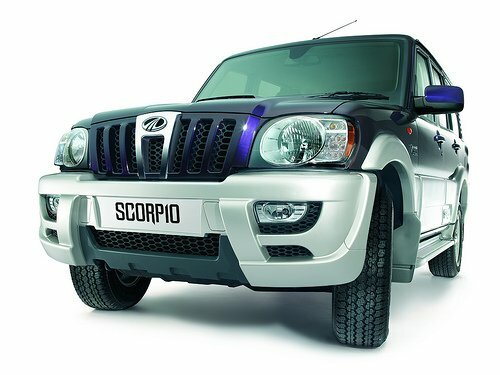 Mahindra launched Scorpio petrol and diesel versions in Egypt in partnership with the Bavarian Auto Group back in 2008. The Bavarian Auto Group also assembles and distributes other automotive brands in Egypt. The Egyptian Mahindra Scorpio will have airbags, ABS, child locks among other safety features. The transmission is permanently sealed and doesn't require oil top-ups or servicing that can put it in a potentially harmful position.